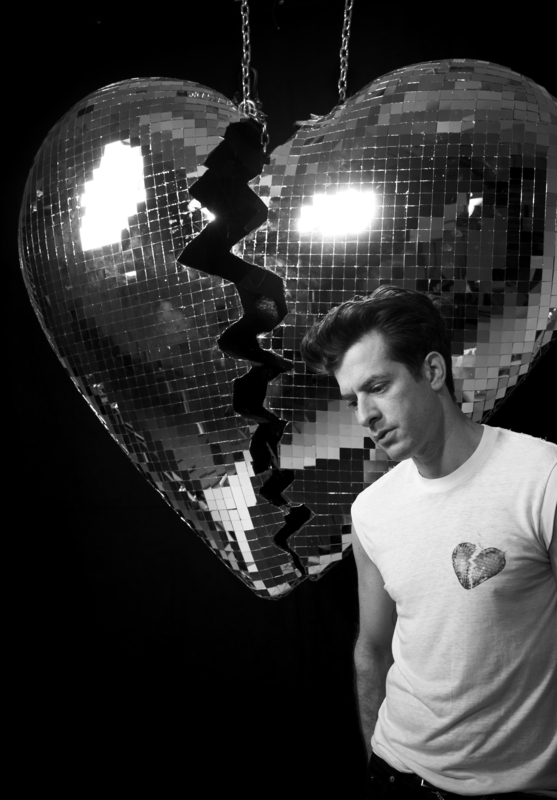 Academy, Grammy and Golden Globe-winning artist and producer, Mark Ronson, announced that his highly-anticipated fifth studio album, Late Night Feelings, will be released on June 21st via Columbia Records. The title track single “Late Night Feelings” feat. Lykke Li is available now. On album release Mark Ronson will make history by becoming the first artist to release his album on 5 iconic formats simultaneously. Late Night Feelings will be available on CD, vinyl, cassette, and limited editions of 8 track and mini disc – the latter two available only on Mark’s website. Visit http://ron.sn/store for all versions of Late Night Feelings. Mark Ronson is an internationally renowned DJ and Academy-Award, seven-time-Grammy-Award-winning and Golden Globe-winning artist and producer. Most recently Mark collaborated with Miley Cyrus on the hit song, “Nothing Breaks Like A Heart,” the first single featured from Late Night Feelings set for release June 21st. Since its release in late November, the platinum certified single has garnered 250 million streams worldwide and 100 million video views. He is currently based in Los Angeles where he operates his record label, Zelig Records, home to fast rising star King Princess. To date, Ronson has 1 Academy Award, 7 Grammy Awards, 2 Brit Awards, 1 Golden Globe Award and 1 MTV VMA Award to his name.